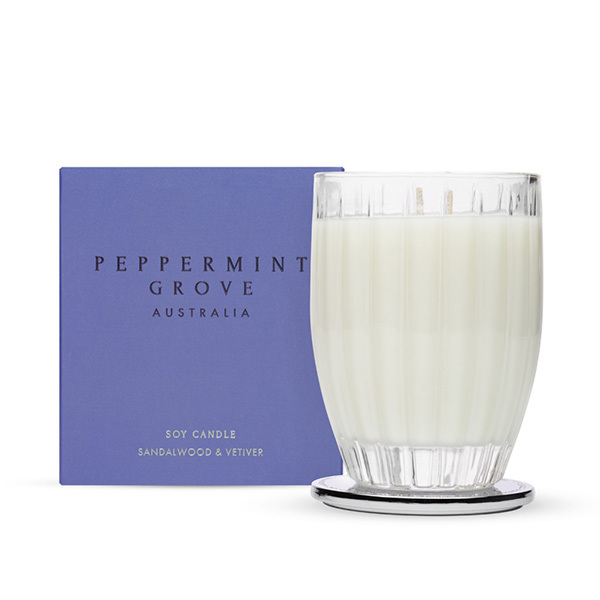 Welcome to our beautiful collection of large glass jar scented candles. 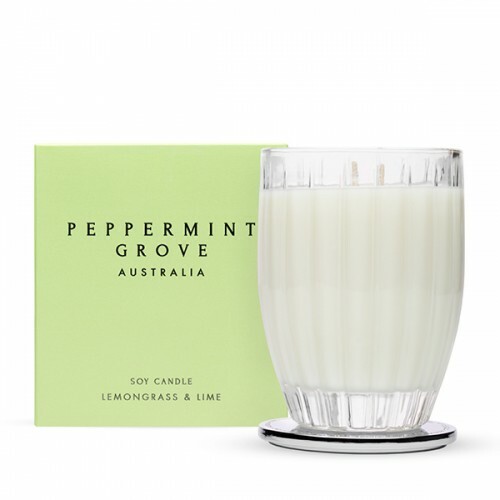 Candles in glass jars are a wonderful addition to your home as, along with providing a sensuous aroma, they provide a flickering ambience with their flame. 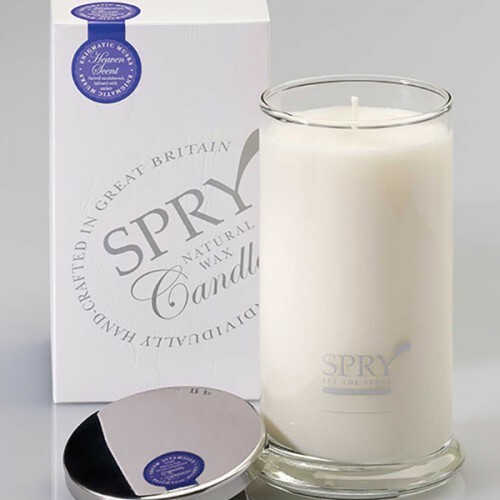 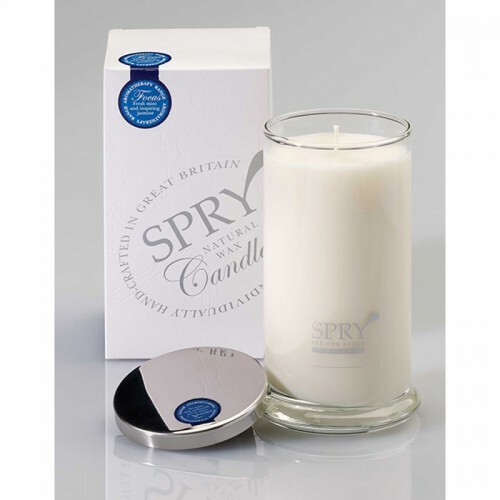 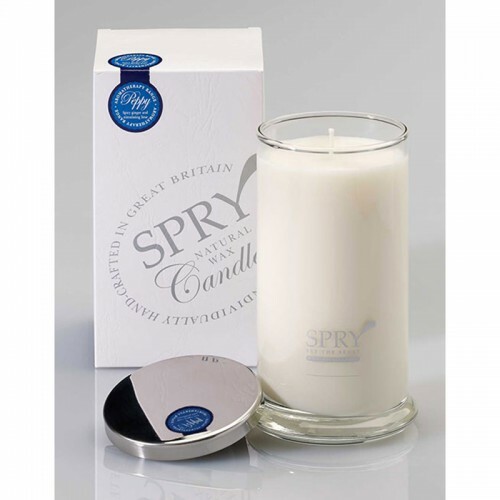 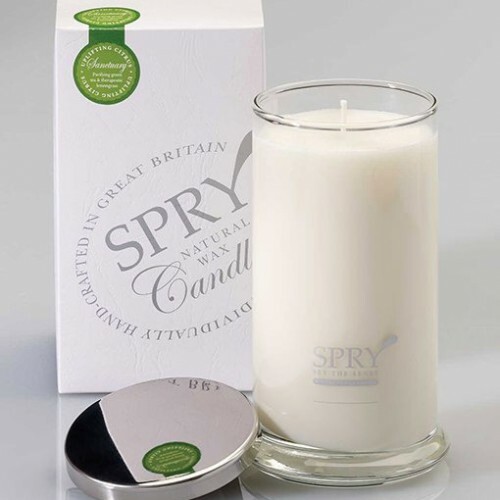 Browse our range of fragrances that you buy as a larger candle with a deeper scent and much longer burn. 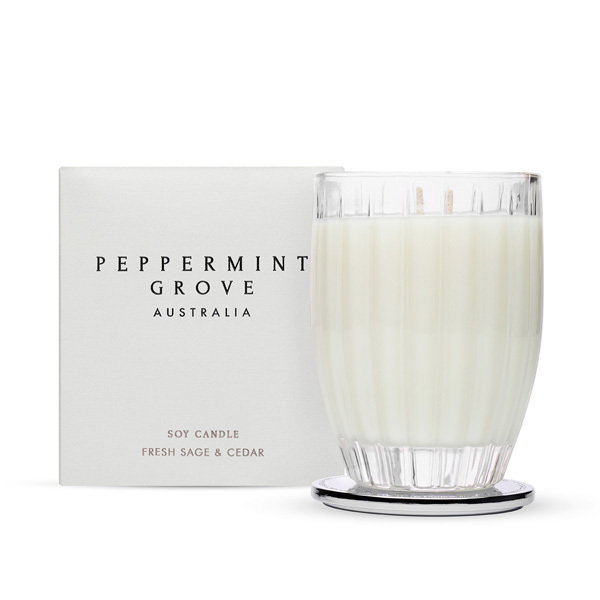 Some of these candles below will last up to 120 hours, which is a long time for your home to smell truly wonderful. 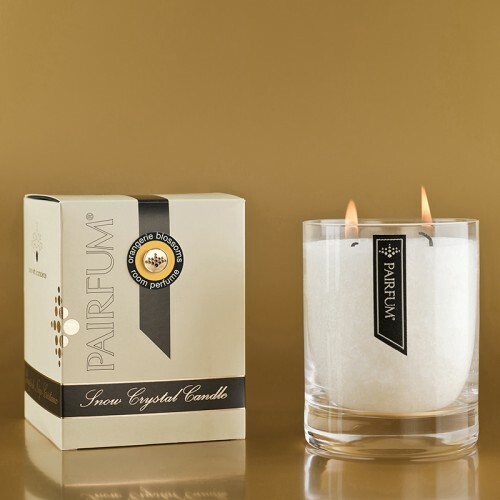 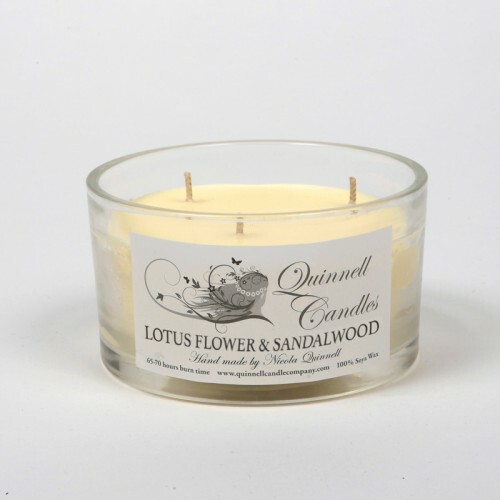 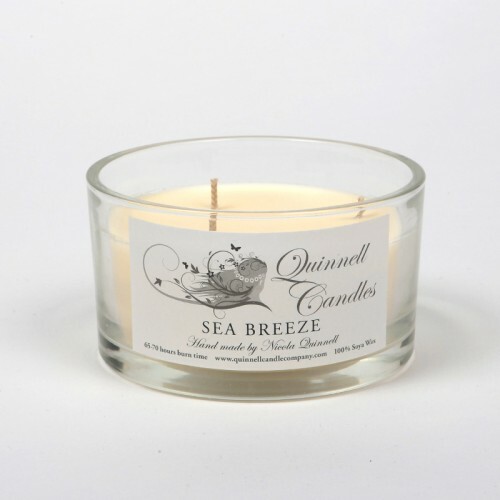 So take a look and find a scented candle fragrance that you will love. 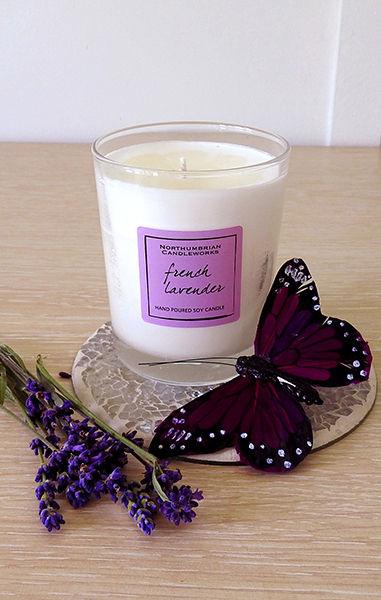 Don’t forget that you can order the fragrance to your home before you choose your candle. We are here to help you find the perfect scent for you.